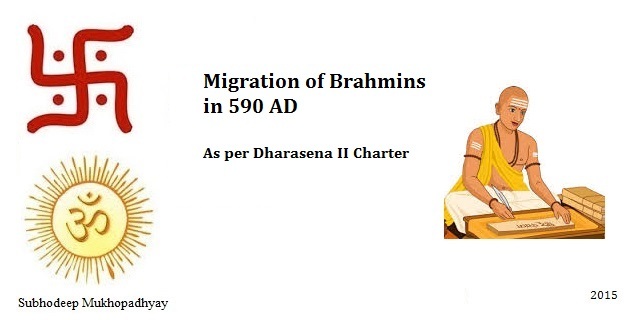 In this post I will talk about the migration of Brahmins as per Dharasena II Charter issued by Dharasena II who ruled around 590 AD in the Kathiawar Peninsula region. Shri Narendra Modi, the Prime Minister of India). 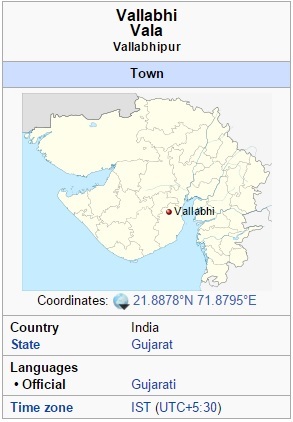 Gujarati brahmin Vishnumitra therefore migrated from Vadnagar in north eastern Gujarat to Kheda in central eastern Gujarat in 590 AD as per Dharasena II Charter. Thanks for your time. 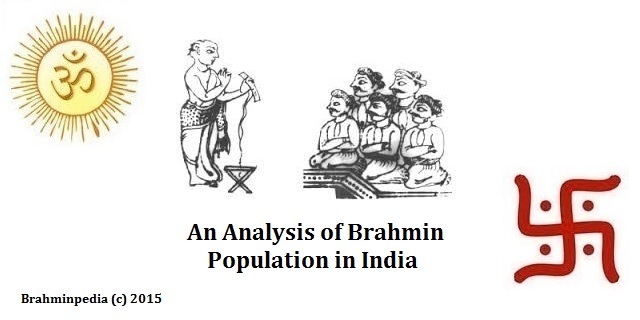 Hope you enjoyed reading Migration of Brahmins as per Dharasena II Charter. Please feel free to leave your comments and do share this post with those who might find it useful.